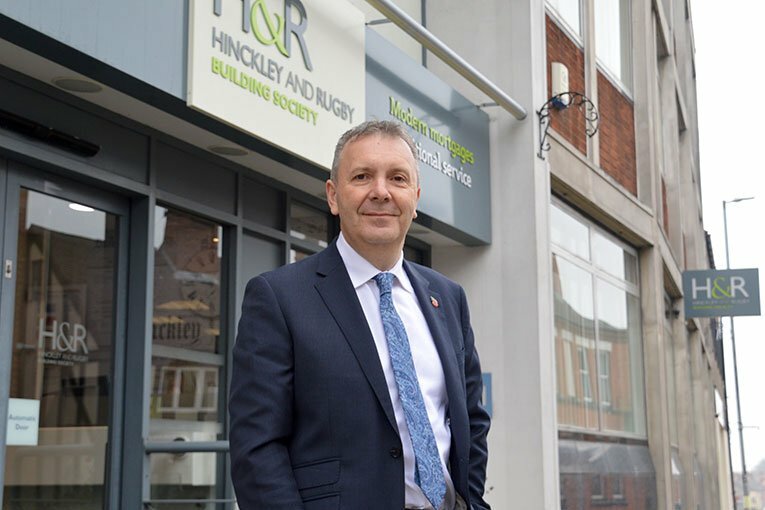 The Hinckley & Rugby Building Society has welcomed its new chief executive, Colin Fyfe, who started in the role yesterday (5 November). Previously the chief executive at the Darlington Building Society, Fyfe (pictured) succeeds Chris White who is retiring after 30 years at the Hinckley & Rugby. Fyfe, the ninth chief executive in the Hinckley & Rugby’s 153 years, said the Society will ramp up its specialist lending to reflect how people’s lives are becoming more varied. He said: “To continue to grow we need to bring our individual lending approach to the wider market. “With manual underwriting and a personal approach, we can work with brokers, look at each mortgage applicant’s unique set of circumstances and, at the daily meetings of our Mortgage Referrals Committee, quickly make informed lending decisions. “More and more, the British public needs that level of analysis. People now have all sorts of different life situations. What once was the straightforward case is now increasingly rare. “We’ll find a mortgage that works for the customer and the Society. We’ve the opportunity to bring our way of working to more and more people across England and Wales. “I applaud Chris White’s fundamental contribution to the Society being in such good health after a tumultuous period for financial services. He’s done a fantastic job of navigating the Society to this point. “Now we are moving into the next stage of the evolution. It’s about taking the Society forward, to provide the right services for our local and national customer base.The Hinckley & Rugby board is ambitious, forward looking and that’s what appealed to me. “Our mutuality provides us with a deep connection to our members – our savers and our borrowers – and our branch network means we meet them daily face to face. We can listen to them, understand and, thanks to being a mutual, deliver what they want. Hinckley & Rugby chairman Colin Franklin said: “It is great to welcome Colin Fyfe to the Society. We look forward to this next chapter in our long history of serving our members, helping them to save and to buy their homes.